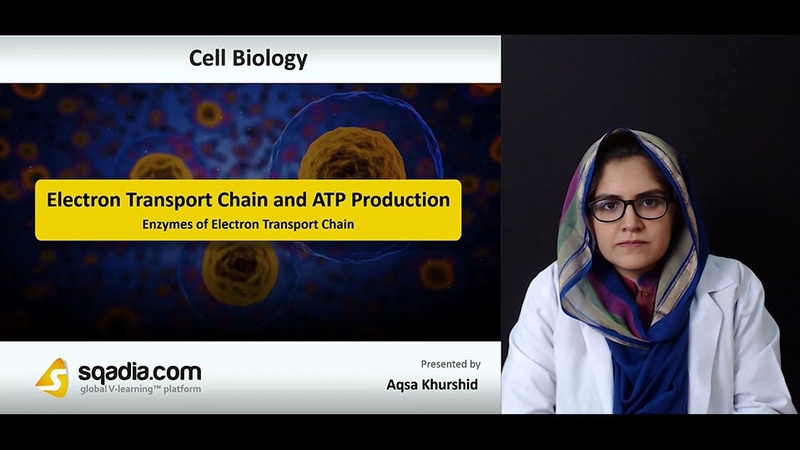 This lecture elaborates on Electron Transport Chain and ATP Production. 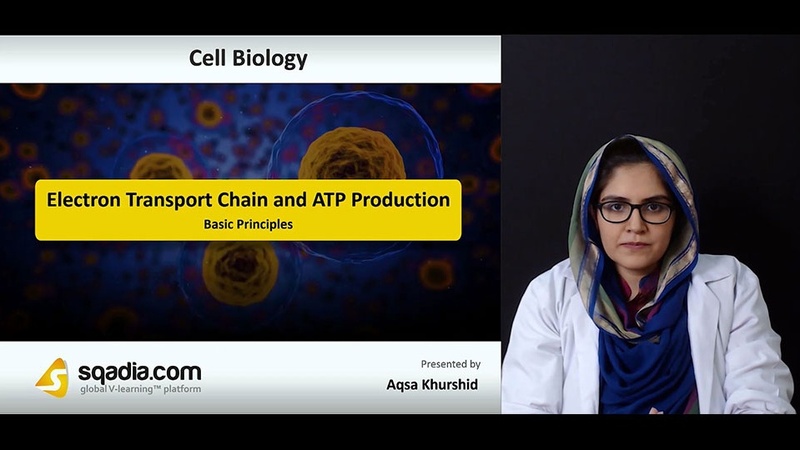 In section one, the explanation of Basic Principles of Electron Transport Chain and ATP Production is the prime focus. The educator starts off with the elucidation of Redox Potential and How Redox Potential is Measured. Afterwards, a detailed demonstration of Factors Affecting Redox Potential is carried out. In section two, the concept of Electron Transfer is explained. 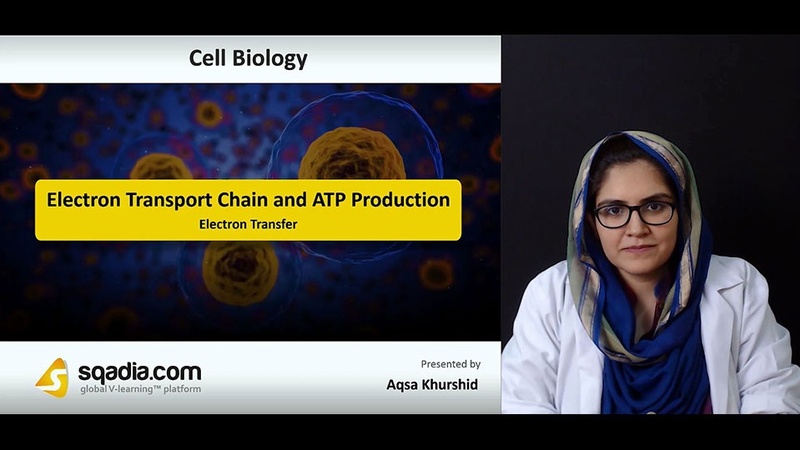 After comprehensively introducing the topic of Electron Transfer in ETC, the educator describes the Electron Transport Driven H+ Pumps. Moving forward, the educator sheds light on NADH Dehydrogenase Complex. Section three is about the Enzymes of Electron Transport Chain. 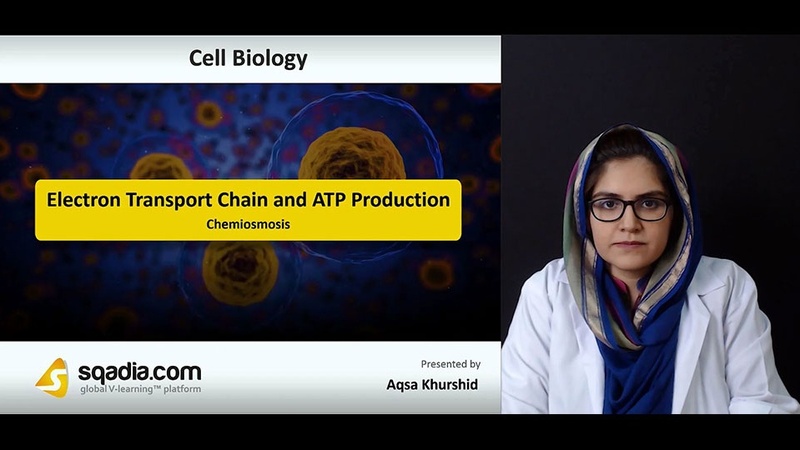 The educator begins by providing an extensive overview of Cytochrome c Reductase and Cytochrome c Oxidase. After this, a detailed demonstration of Supercomplex of ETC is provided followed by a description of Proton Transfer. Section four highlights ATP Production. In the start, the topics of ATP Hydrolysis and ATP Synthase are brought under consideration. 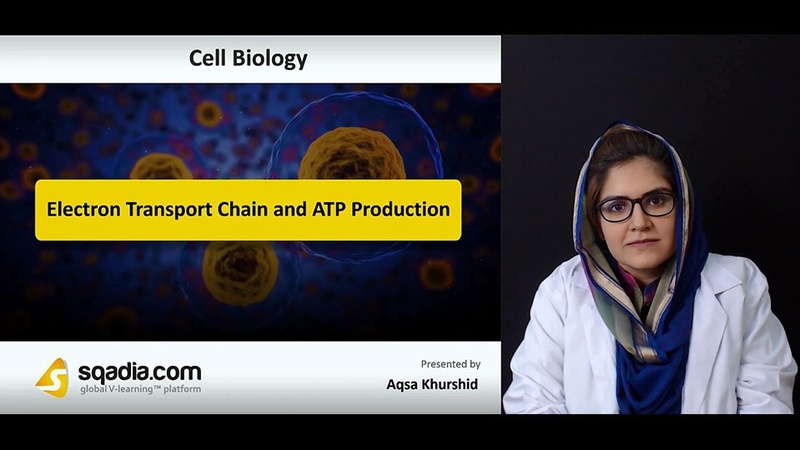 The educator then elucidates ADP/ATP Carrier Protein and concludes this section. The prime focus of section five is Chemiosmosis. The educator clarifies the concept of Evolution of Chemiosmosis. Subsequently, the educator speaks elaborately about Importance of H+ Driven Transport in Bacteria.